As home security systems continue to become more affordable and accessible, two of the best single-camera options out there have just dropped to under $100, representing excellent deals for both. 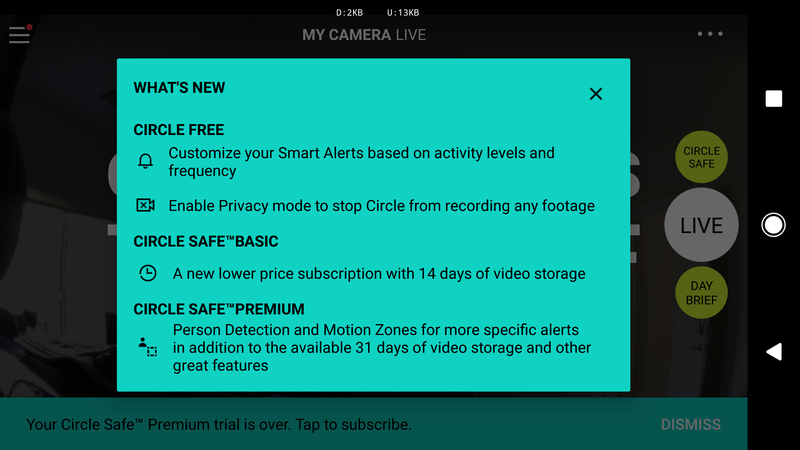 Logitech was among the first companies to embrace the new wave of cloud-connected home security cameras with its Circle line. Now, everyone makes them. Logitech's Android app has been a little lacking in the past, but it has made solid improvements over time. The latest update includes a few long-awaited features, too. Security cameras continue to grow in popularity. Not only do we have offerings from Nest and Netgear's Arlo, but Logitech has gotten into the game. 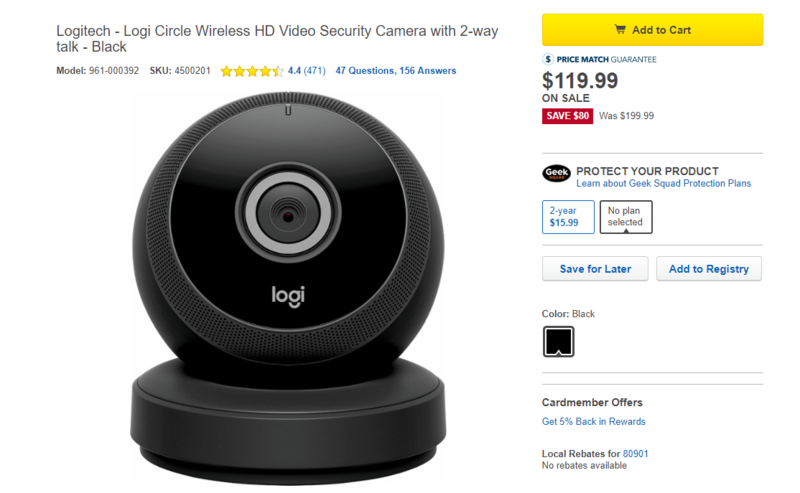 The Logi Circle is on sale over at Best Buy right now for $119.99, meaning that you can save $80 off of the total MSRP. Logitech's Circle security cameras are a compelling option for keeping an eye on your home. They're a bit cheaper than other cameras, are super-easy to set up, and include free 24-hour archiving of 1080p video. The app has been a little lacking, but it's getting a big update today that includes easier navigation and a new subscription plan. 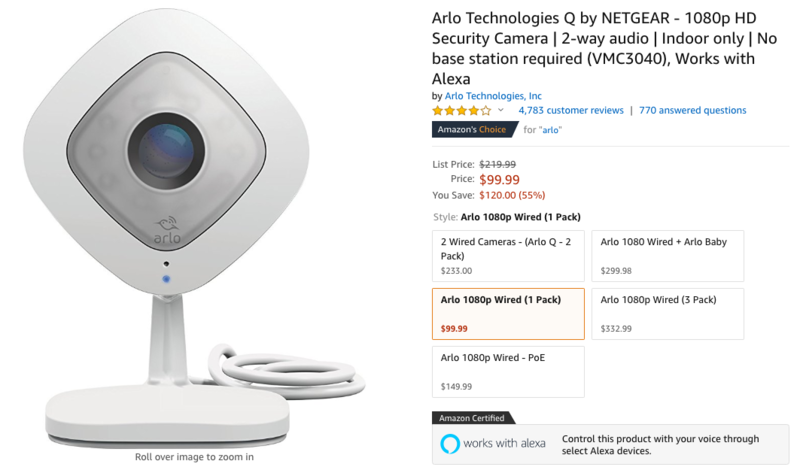 The Logi(tech) Circle is one of our favorite security cameras next to the Nest, so we had to tell you when we saw it is going for $129, 35% off the original price ($199) at Amazon. It's a killer deal. The Logi Circle can record at 1080p, so resolution is sharp and precise. Live video streaming is also in HD, so your house is viewable wherever you are, and any video can be recorded or downloaded for 24 hours from Logi's secure, private cloud.